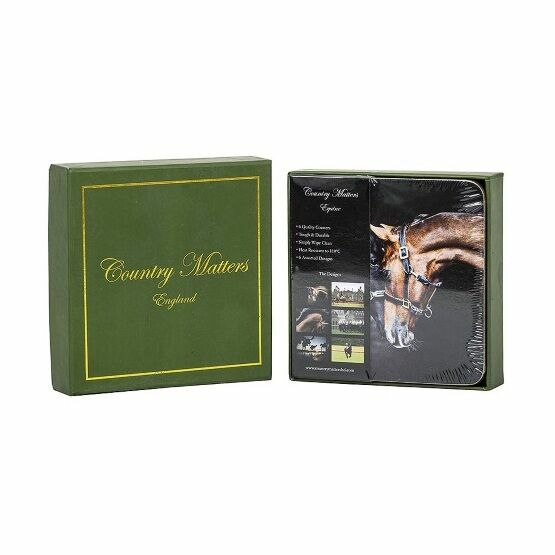 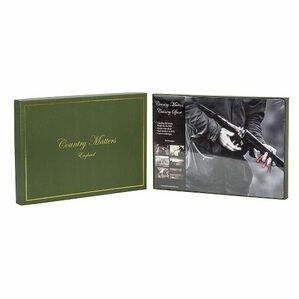 Drink your cup of tea in style with these Country Matters Equine Coasters. 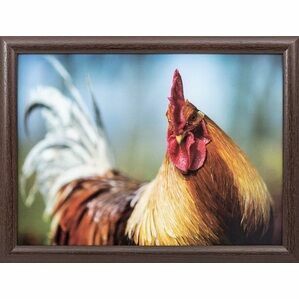 As well as being tough & durable, this set of 6 each feature different lovable horse images. 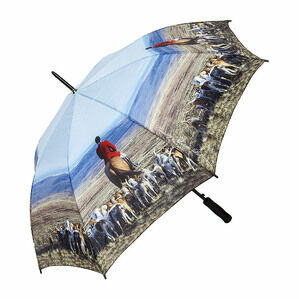 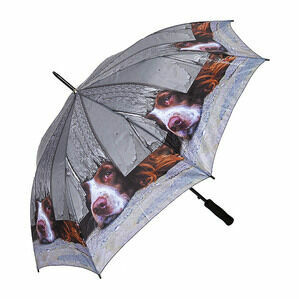 This is a must have present for all horse lovers! 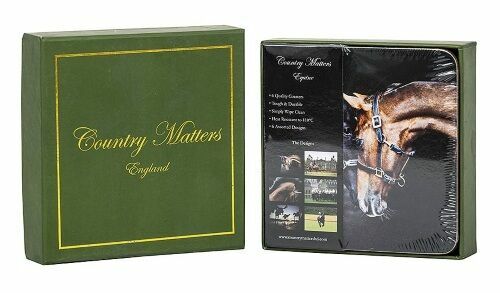 Specialising in the beautiful countryside using high quality photography, Country Matters use a range of outstanding photographers to create their products. 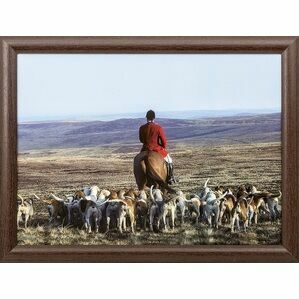 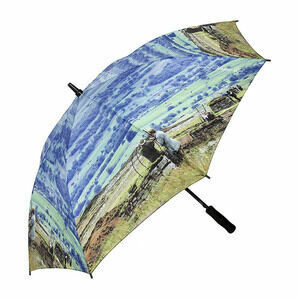 Perfect products for those who hold the countryside close to their heart.